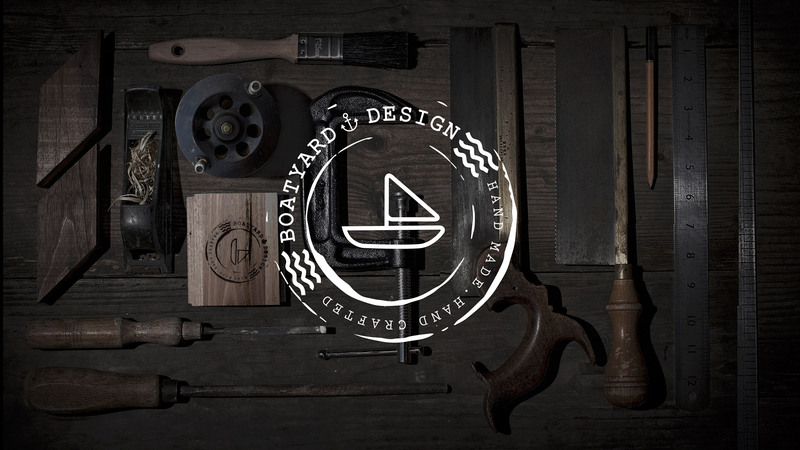 Boatyard creates unique furniture with personality. 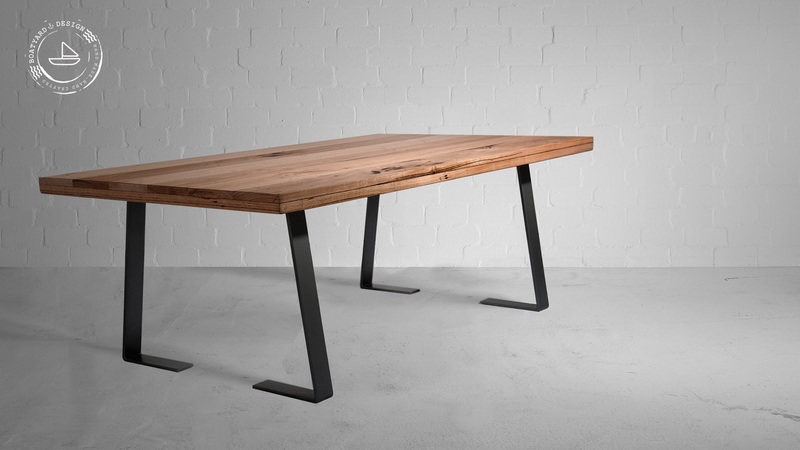 From all over Australia the materials are reclaimed from various jetty’s, railways and bridges. 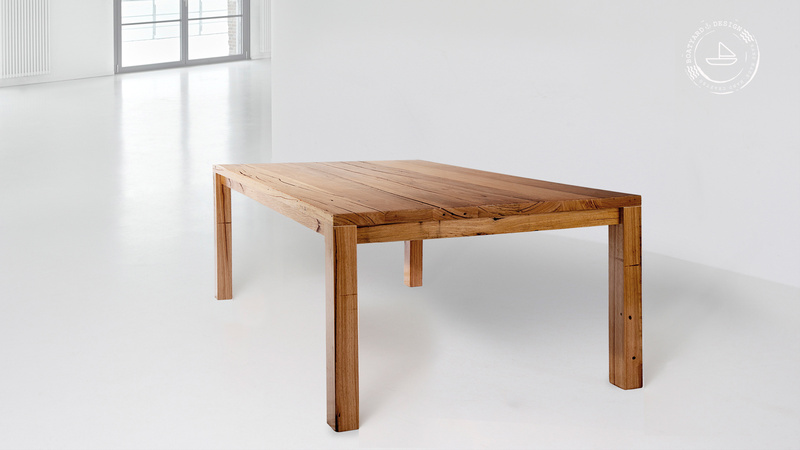 With the timbers unique markings and character this allows each individual piece to tells its story, and gives the customer a piece of history. 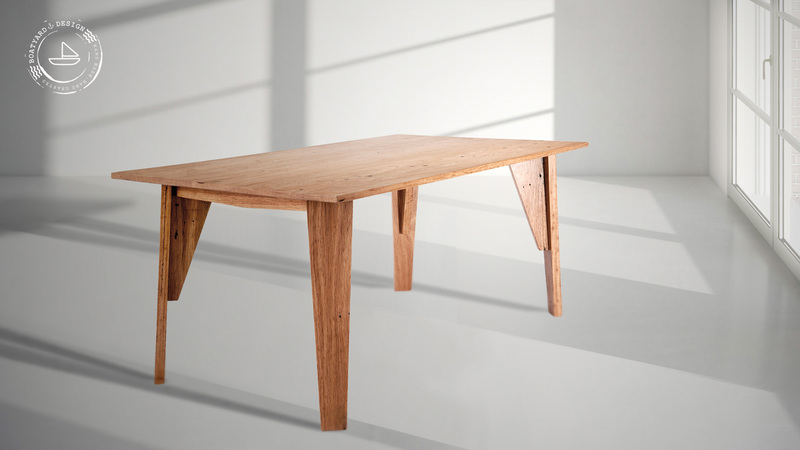 A mark that compliments the simplicity of the material.